Click on any of the eBook covers to download. When it comes to choosing property over shares, it’s not always an either / or proposition. In fact, with all your due diligence undertaken, there’s no reason why you can’t do both. But at the end of the day, there are undeniable advantages to investing in Australian residential real estate. Over the past 30 years, our introduction to the world of credit has meant we don’t have to hold back our spending, but the fact still remains that there is good and bad debt – and we must sort one from the other in order to build wealth.as to their individual obligations. It's one of the most common questions I'm asked "how can I help my kids get into their own home?" It's not as complex as it may seem but there certainly are some things to consider and boundaries to put in place if you are going to assist them. 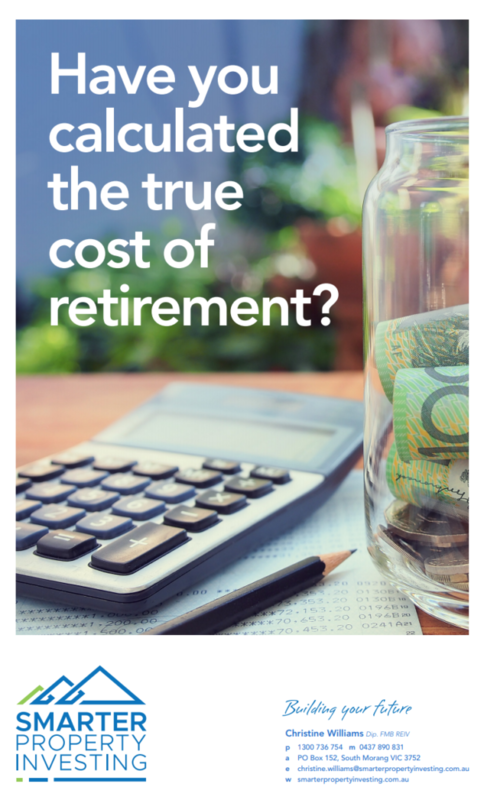 Keen to maintain a comfortable lifestyle in retirement. 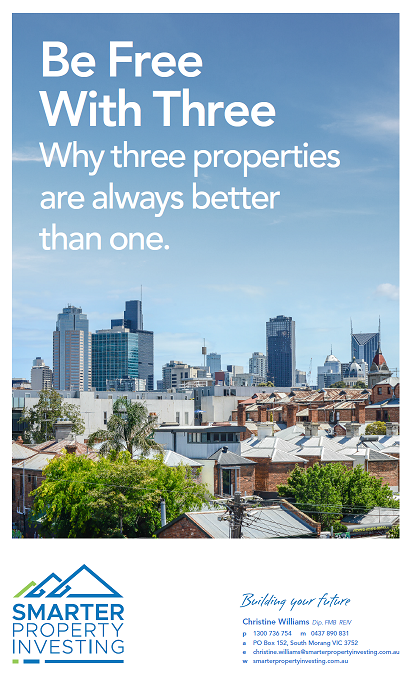 Don't consider anything less than three investment property. Read on to understand why. Land is the only thing that goes up in value, I wish I had have bought land 10 years ago, I would have made a killing. 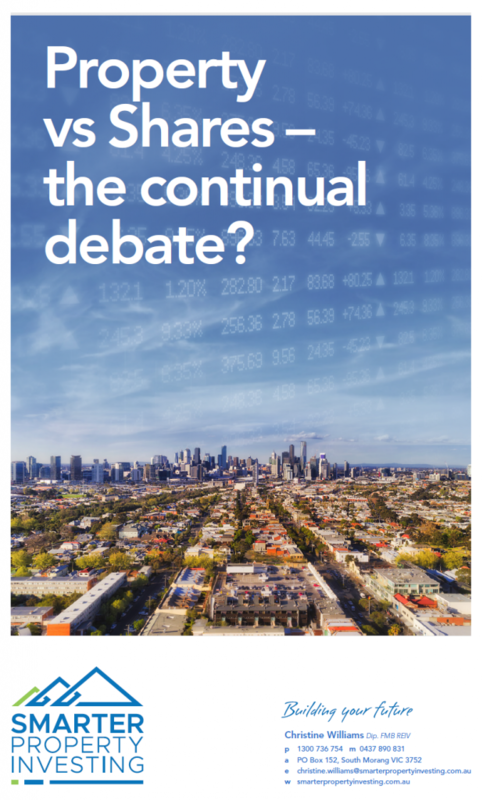 How can Apartments possibly double in value where the land content is extremely minimal? 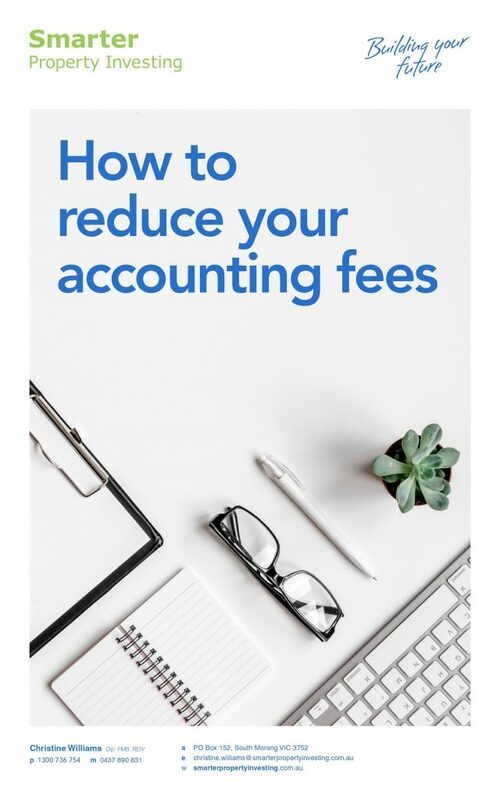 How to reduce your accounting fees –Spending too much in crunching numbers? 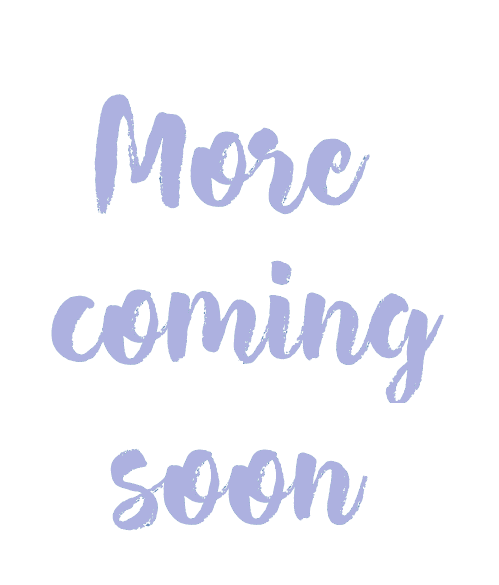 Our eBook will show you how with a little time from you using our simple strategies, will save a lot of time for your Accountant and potentially increase your return on investment. 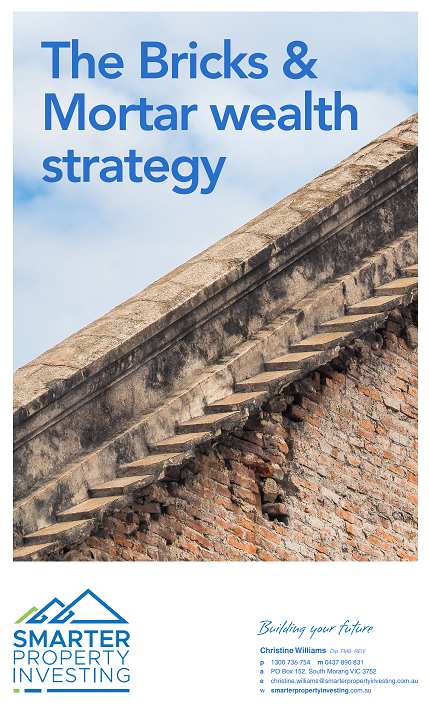 Bricks and Mortar Wealth Strategy – Not sure how to create wealth through property investing? Confused by all the hype from the media. 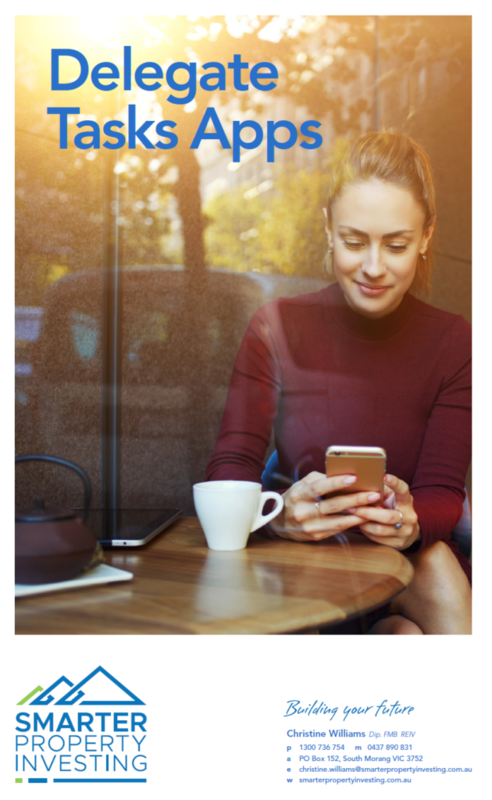 Our eBook will walk you through the process of our ‘buy and hold’ along with our three property investment strategy so you can make an informed, educated decision when investing. 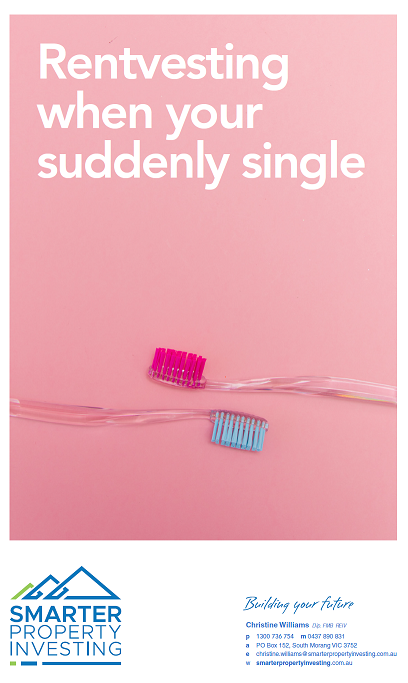 When you’re Suddenly Single and have to start again, it’s possible to kickstart your portfolio through rentvesting as a proven strategy to build wealth and deliver a secure asset base. Seeking investment funding based on your own income combined with projected rental returns makes you a strong finance candidate, increasing the likelihood of a successful mortgage application. keeping up with what’s in our Inbox. You'll probably know many of these but it's always good to be reminded that going back to basics and keeping things simple can mean more money in your back pocket. Here are 50 simple tips to get you started. 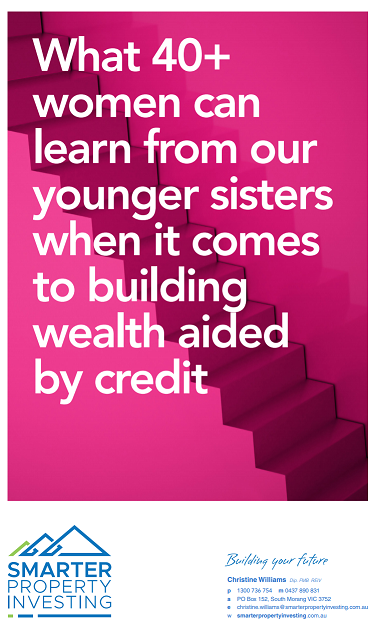 What 40+ women can learn from our younger sisters when it comes to building wealth aided by credit – Did you grow up being told debt is bad? That you had to pay off your mortgage as quickly as possible? 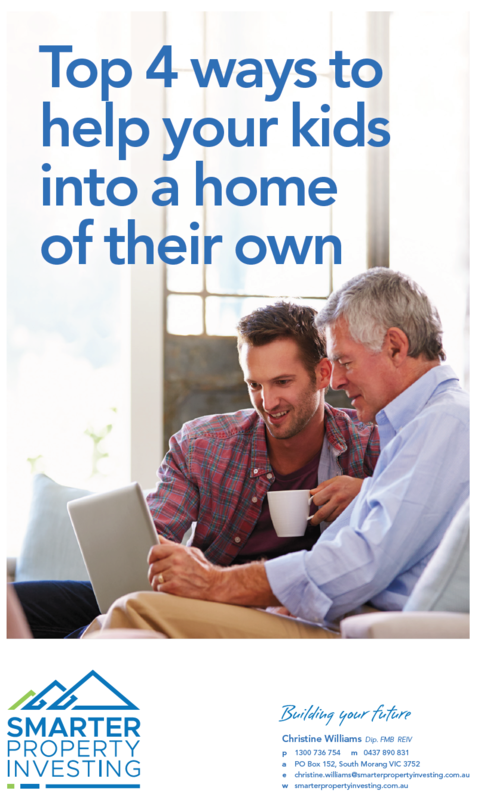 Our eBook explains how being comfortable with ‘good debt’ and understanding how to use the bank’s money to your advantage can put you alongside another generation in building wealth. We are both in our late 20's and wanted to buy an investment property and still rent in Brunswick (Melbourne). Plus, we liked our inner-city lifestyle, so still being able to go out for coffee with friends or brunch on the weekends was important. 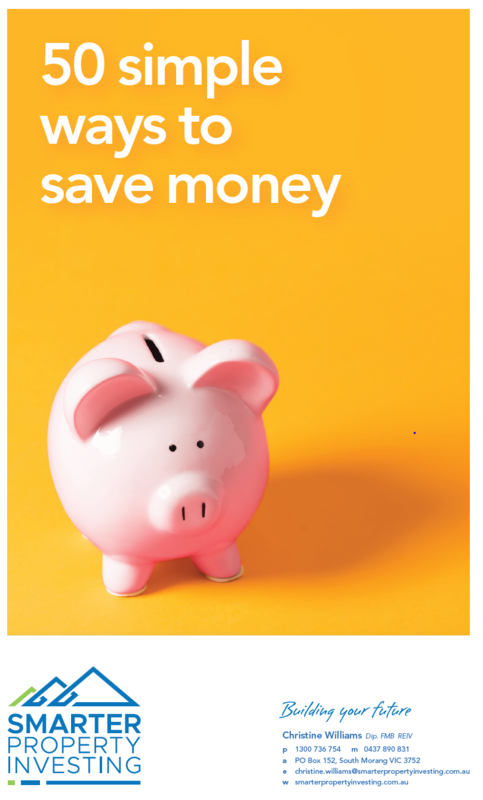 Despite all the negative press about young people not able to save, we'd put together a reasonable amount of money, but also showed our bank that we could make regular contributions to our investment account. After a Discovery Session with Christine, we knew we were on the right track and bought our first house and land package in a new masterplan area. Land will register shortly and it's already grown by 15%. Our goal is to buy another one in the next three years. Thanks to everyone at Smarter Property Investing for making the process so easy. Couldn't have done it without you.